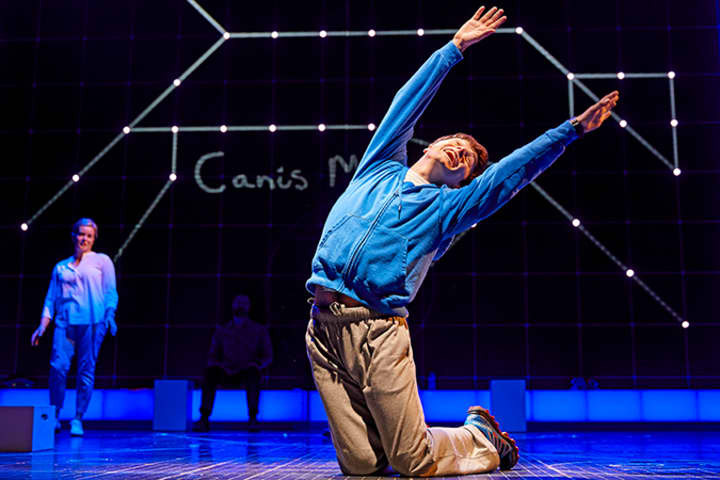 After premiering at the National Theatre’s Cottesloe Theatre in August 2012, The Curious Incident of the Dog in the Night-Time transferred to the West End in 2013. 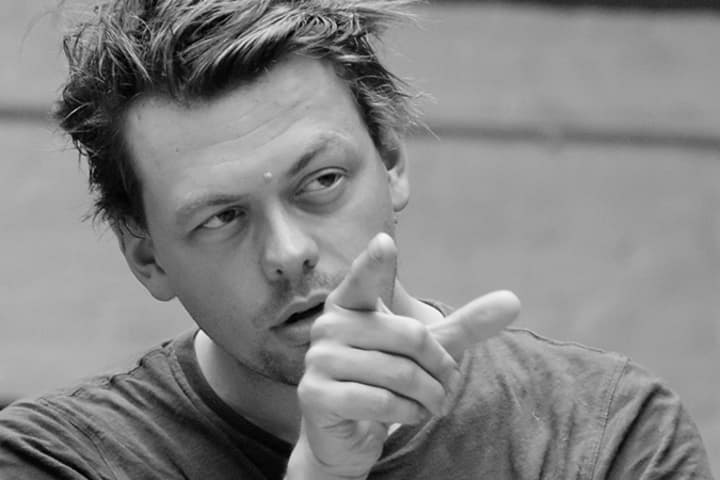 Melbourne Theatre Company Artistic Director Brett Sheehy was amongst the first to see the production in its new home. Captivated by the production, Sheehy says it was a combination of the play’s innovative set, lighting and sound design; choreographed movement; and heroic story of Christopher Boone that set this show apart. 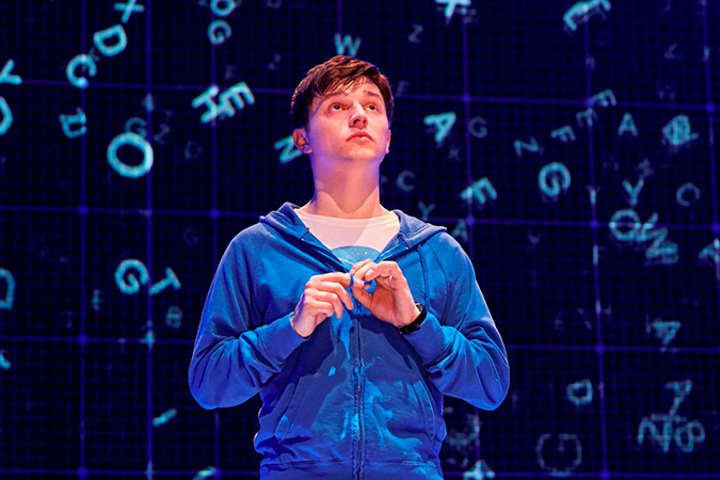 That same year, Curious Incident won seven Olivier Awards including Best New Play, and would later go on to win five Tony Awards, including Best Play, for its Broadway debut. Five years on, Melbourne has secured the exclusive Australian premiere of this acclaimed production that has enchanted audiences around the world. This massive feat could only be achieved with the combined effort of MTC and Arts Centre Melbourne. Both icons of Victoria’s vibrant cultural sector, the two organisations stage over 2,000 performances each year between them, attracting more than a million attendees in total. Their long-standing partnership has led to many memorable theatrical experiences including the hugely successful National Theatre tour of One Man, Two Guvnors in 2013.
experience of this very special production. ‘The chance to deliver a great range of support programs aimed at schools,community groups and the general public was an opportunity too good to miss,’ says Claire Spencer. ‘And we’ve pulled together our most extensive Associated Program for a mainstage show to date. 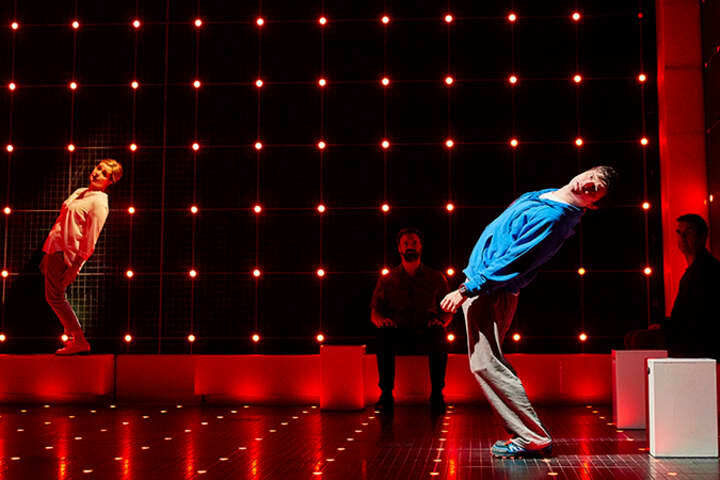 Since 2012 the remarkable experience that is Curious Incident has seen multiple tours and has captured the hearts and imaginations of audiences young and old. Now it’s Melbourne’s turn to experience the magic of this universal story. This feature also appears in the production programme, which can be downloaded for free here. 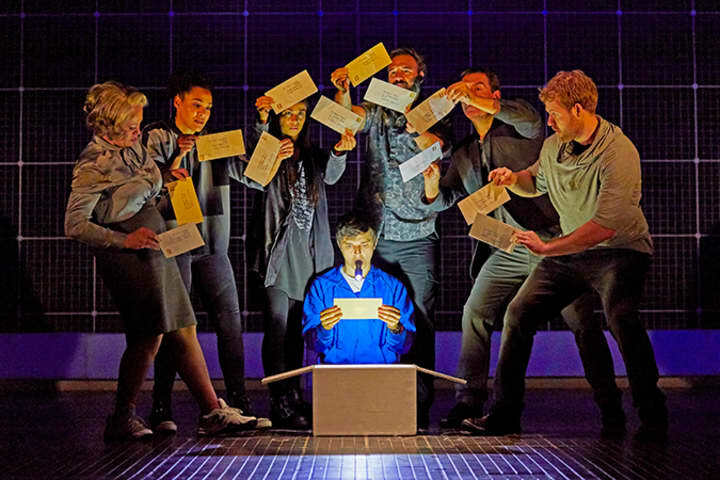 The National Theatre production of The Curious Incident of the Dog in the Night-Time plays at Arts Centre Melbourne until 25 February 2018.